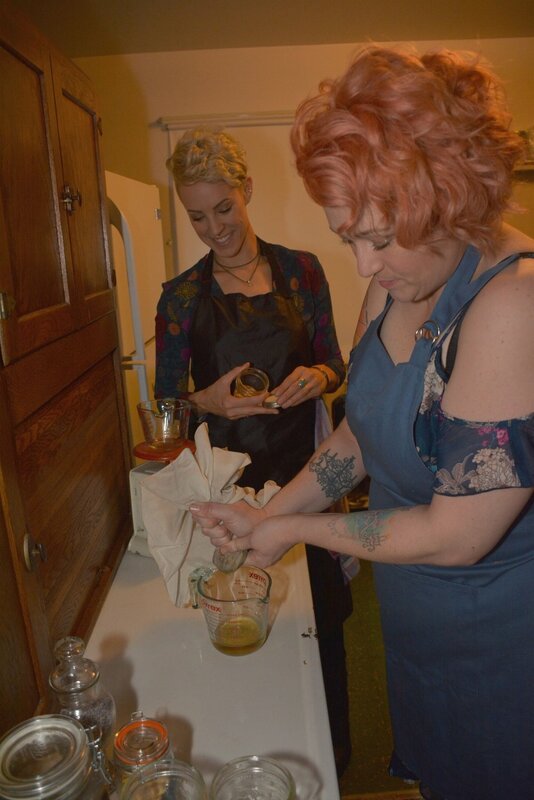 Rachel Helzer is a practicing Herbalist, Certified in California Western Herbalism and a licensed Cosmetologist with 11 years of Experience in the beauty industry. 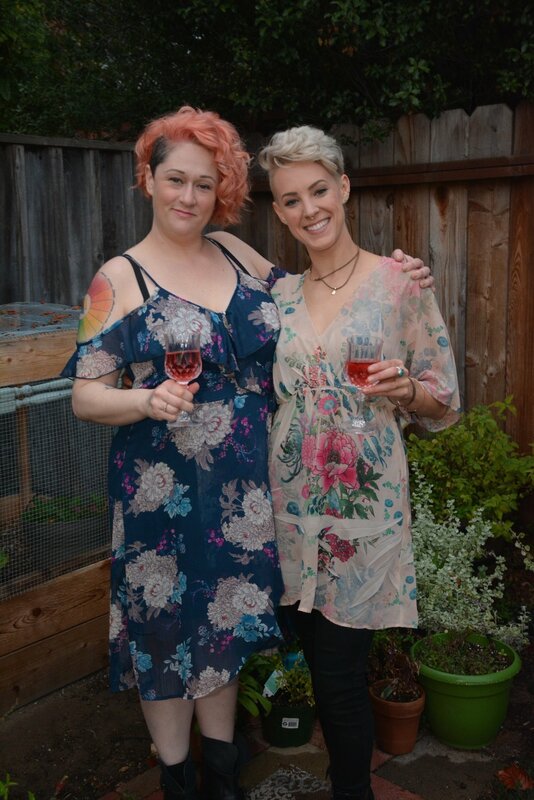 Rachel is currently a Master Stylist at Barnet’s Salon in the Mission District of San Francisco, as well as in the East Bay. She also teaches hair styling, cutting and botanical beauty. Rachel is currently developing a line of Herbal Beauty Remedies. Sophia Robinson is a master stylist with over 14 years experience as a licensed beauty professional, currently working at Salon 6. Her life long journey with anxiety and depression led her to natural herbal remedies where she found healing and relief. She comes from an herbal upbringing and understands the value of natural products, and how an eco-friendly approach to beauty is the healthiest choice for beauty professionals and consumers alike.